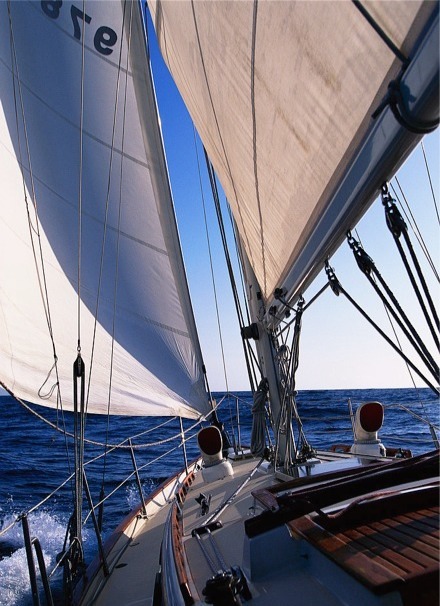 The Boatyard has over 30 years experience building, maintaining and repairing a wide range of boating craft. Located within Cork Harbour in Ringaskiddy, Co. Cork, the Boatyard is ideally located for all your building, repair and maintenance needs. The Boatyard specialises in boat building, repair and maintenance of all marine craft, including sailboats, motorboats, motorsailers, rowing boats, yawls, dinghies, RIBS, pontoons, and everything else. Email the Boatyard for more information about boats built, maintained, repaired or sold.